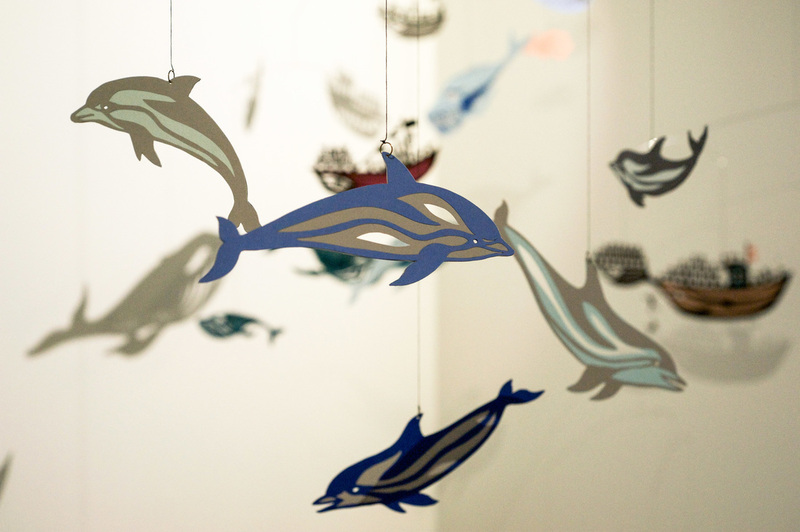 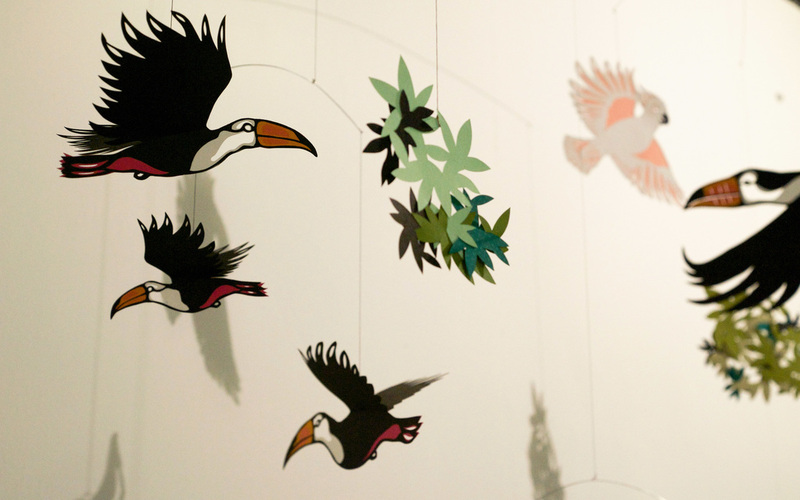 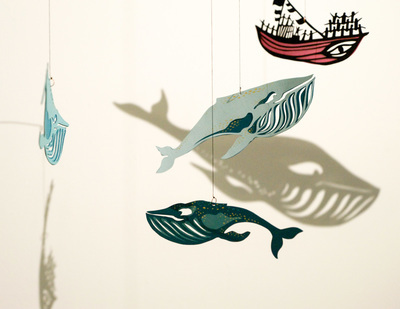 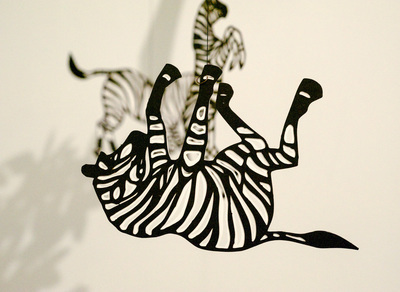 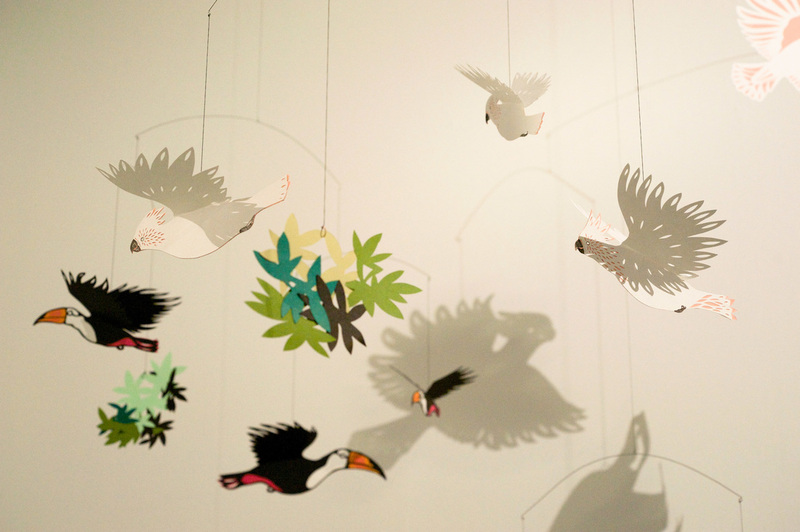 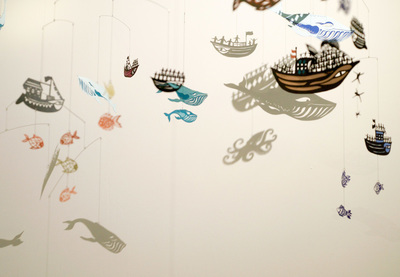 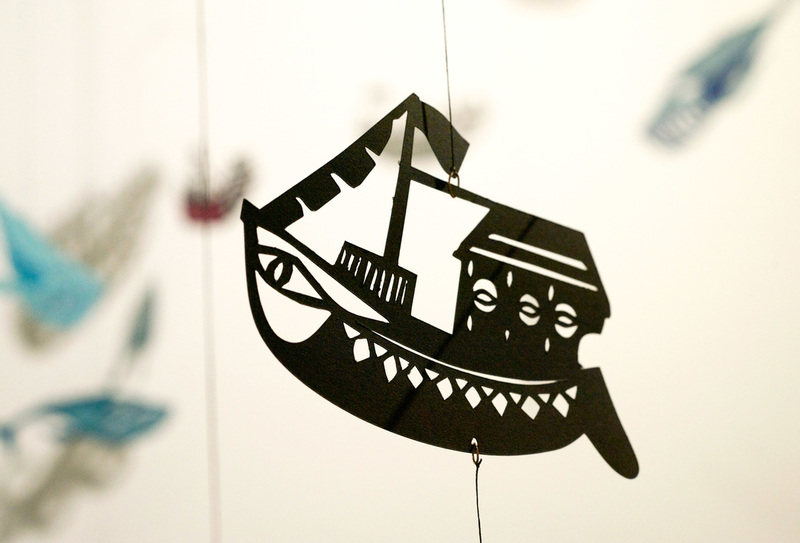 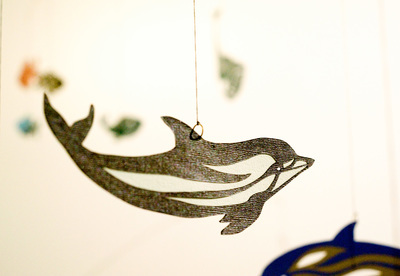 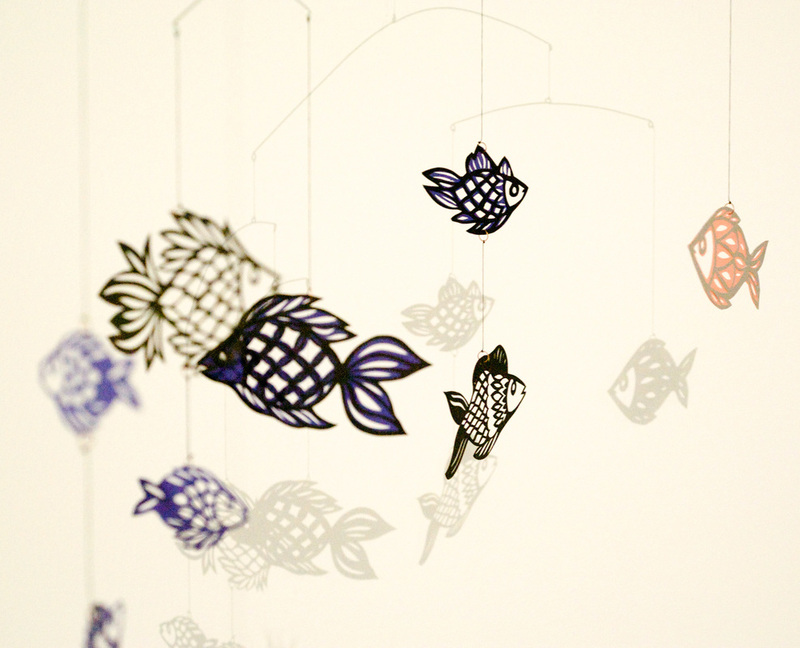 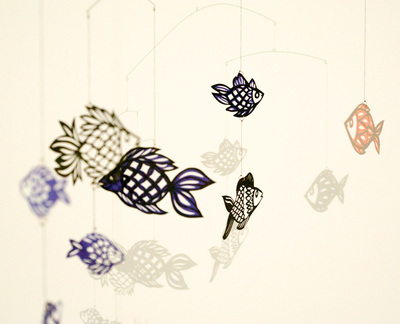 Drawing inspiration from traditional shadow puppets and sculptural mobiles, “By Land or By Sea” is an installation comprised of hand cut paper shapes activated by light, shadow, and motion. Friedman's use of colorful mobiles and playful figures takes on a new dimension in shadow form, illustrating an evolving story across the walls and ceilings of the gallery. 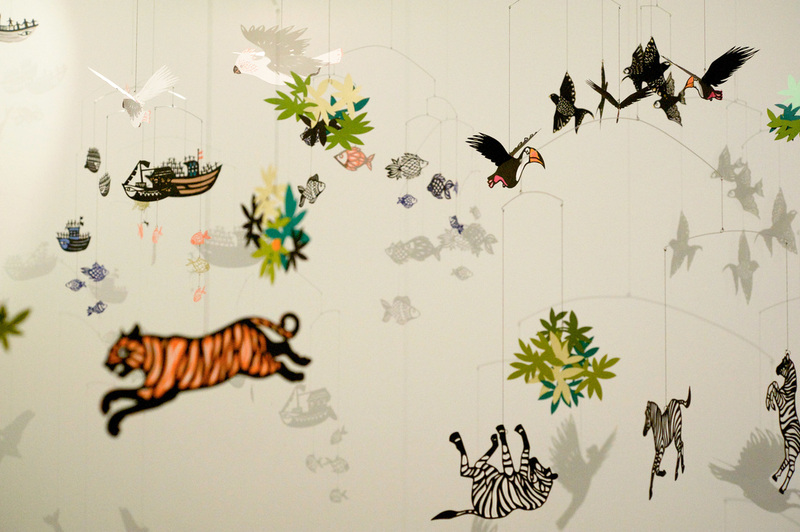 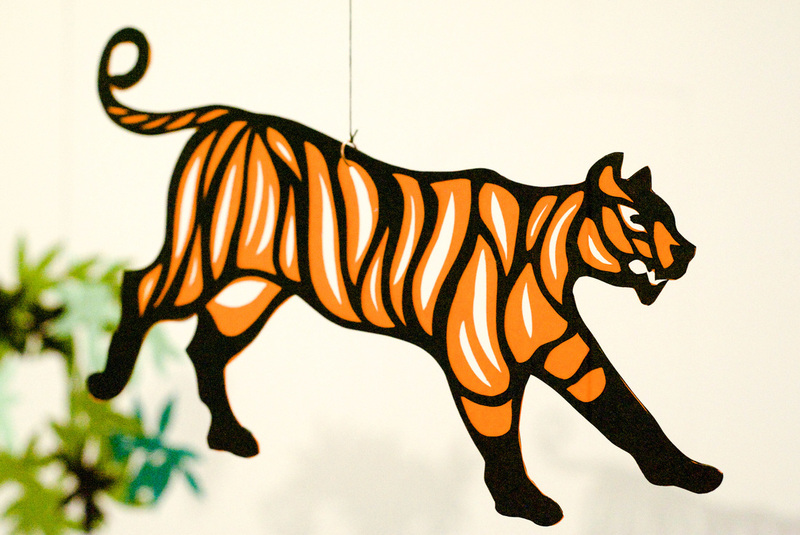 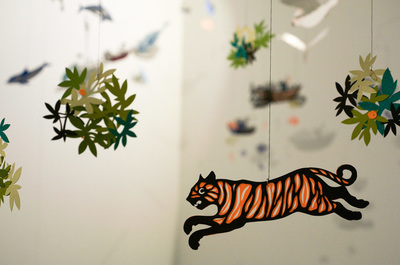 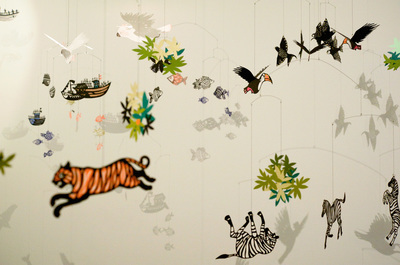 Tigers and birds meander through forests, whales and fish float though the sea, and boats carrying cargo navigate the room, revealing a greater journey and pattern of migration. “By Land or By Sea” explores the connections that humans have to the natural flow of migration, instinctual survival, and the increasing need to adapt to a constantly changing environment.